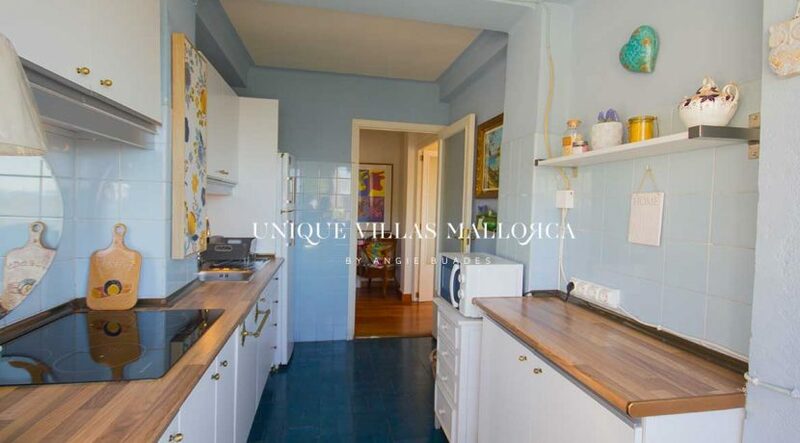 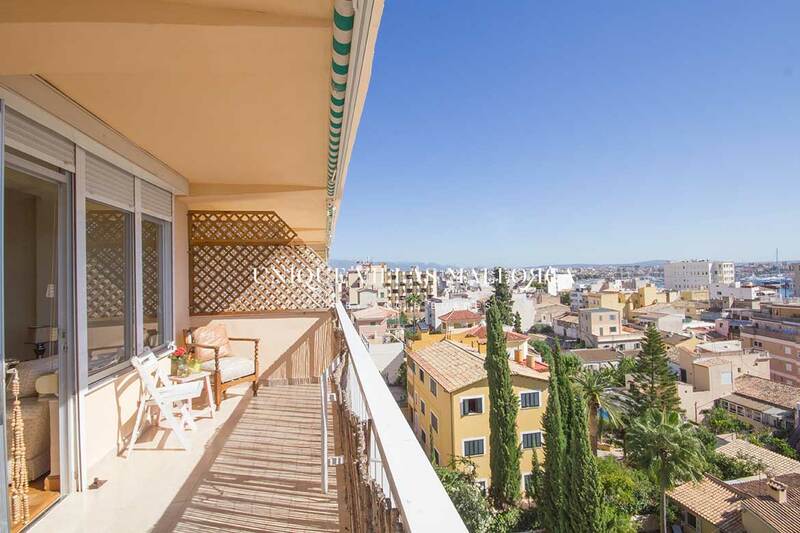 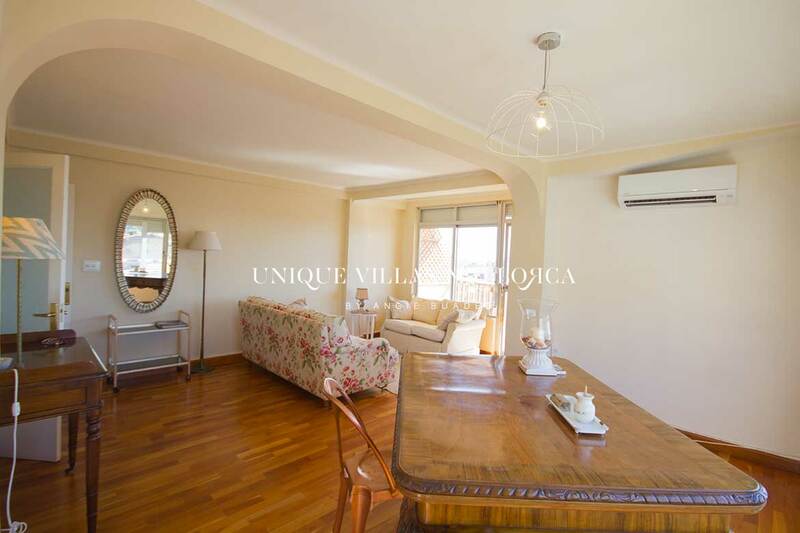 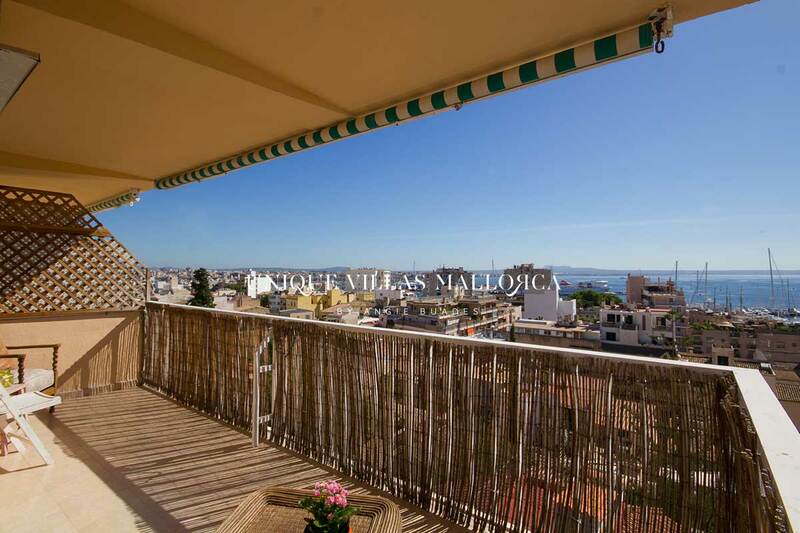 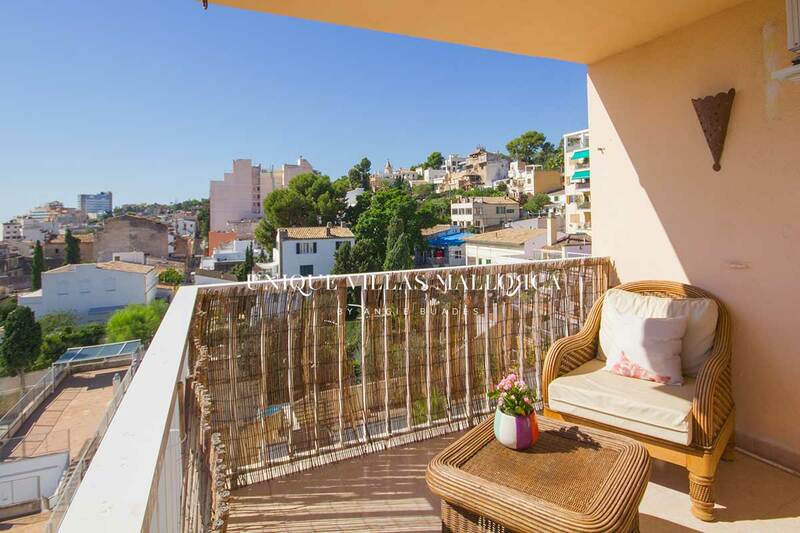 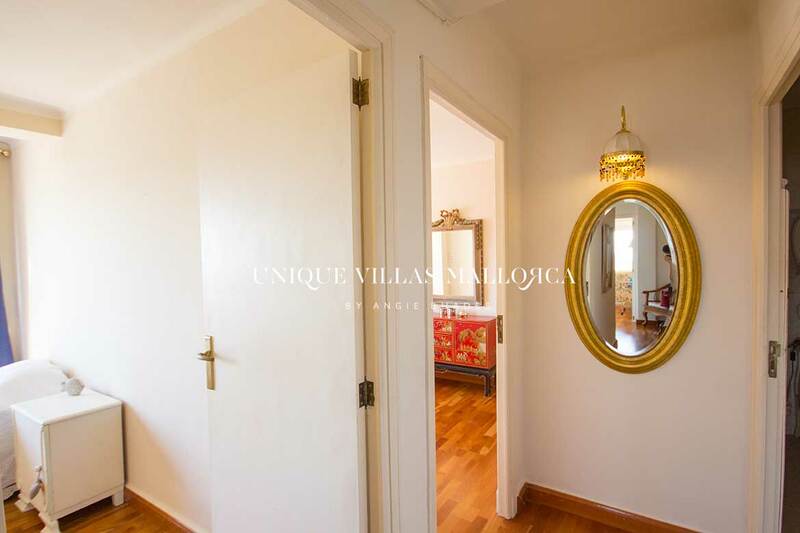 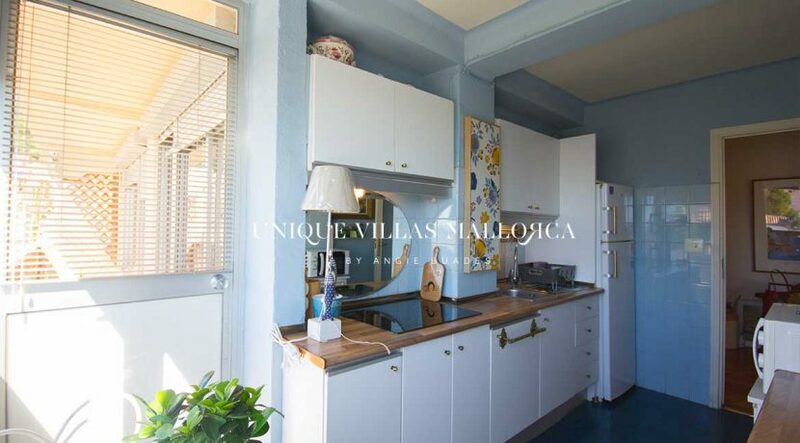 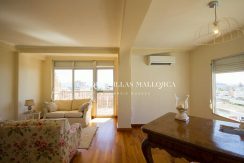 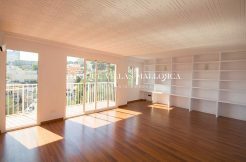 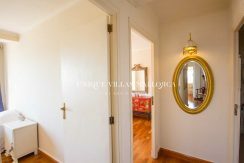 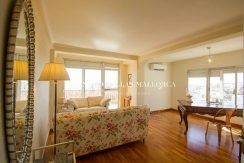 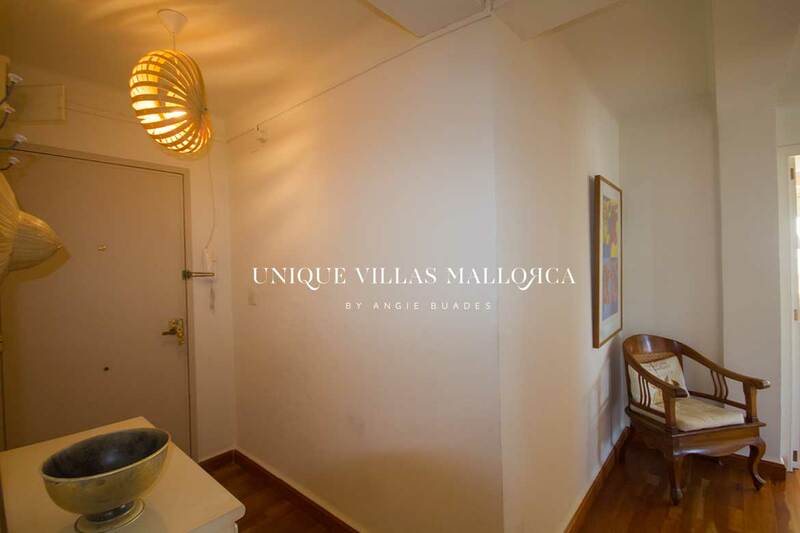 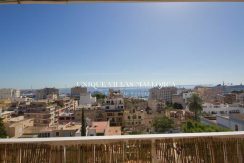 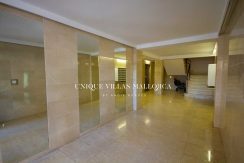 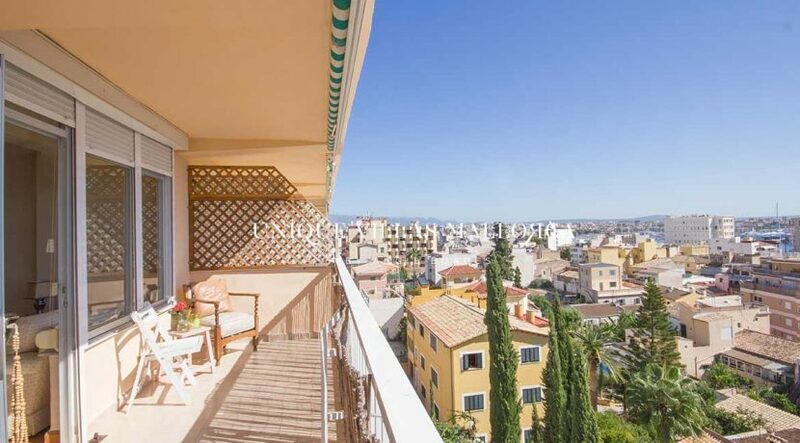 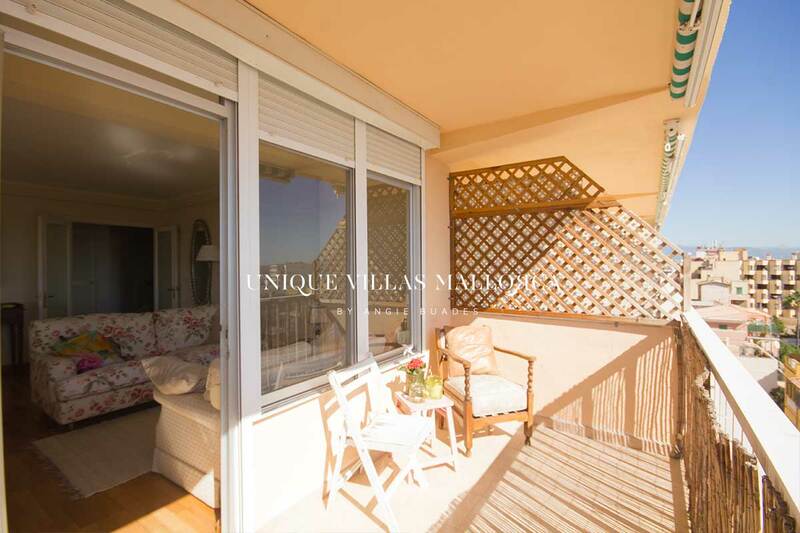 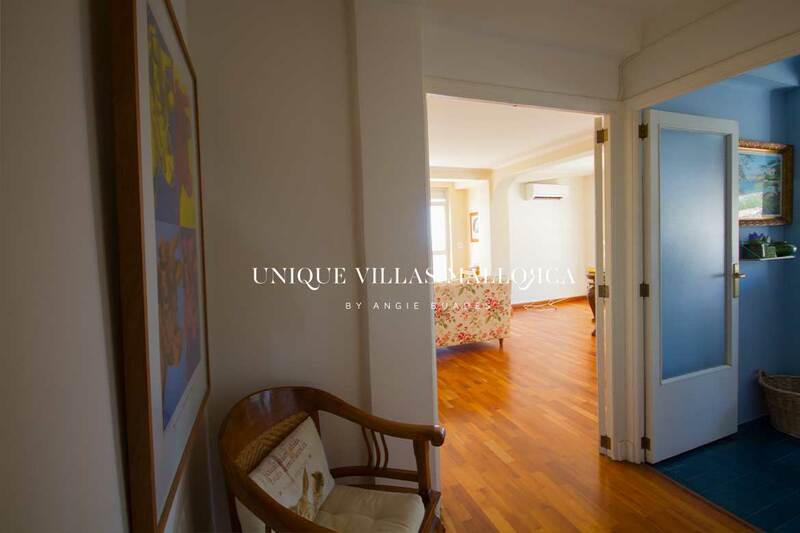 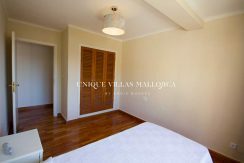 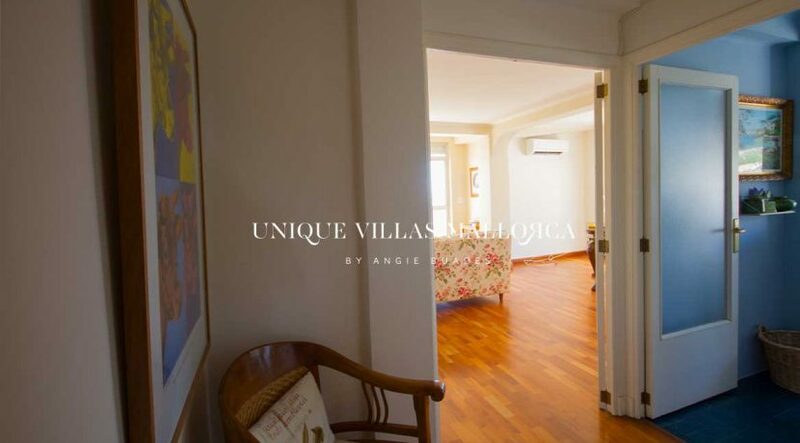 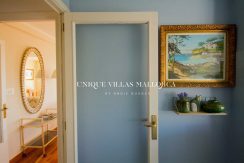 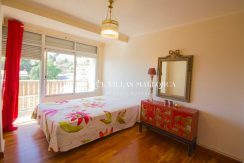 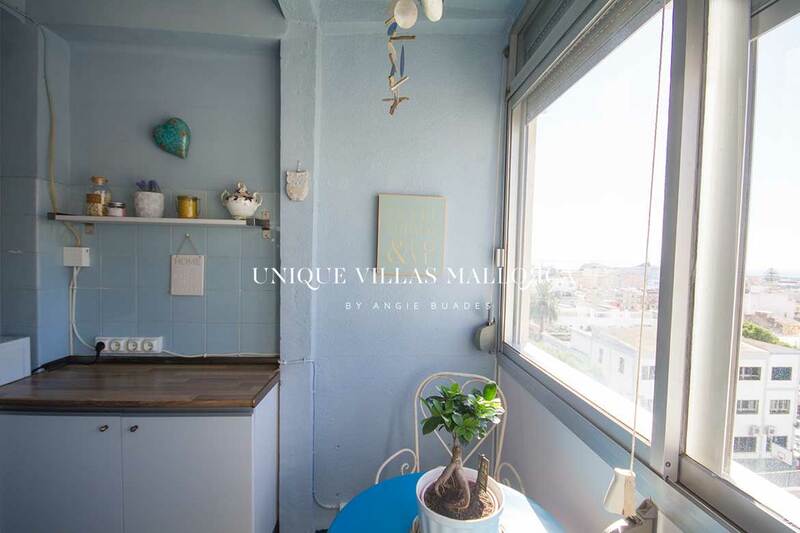 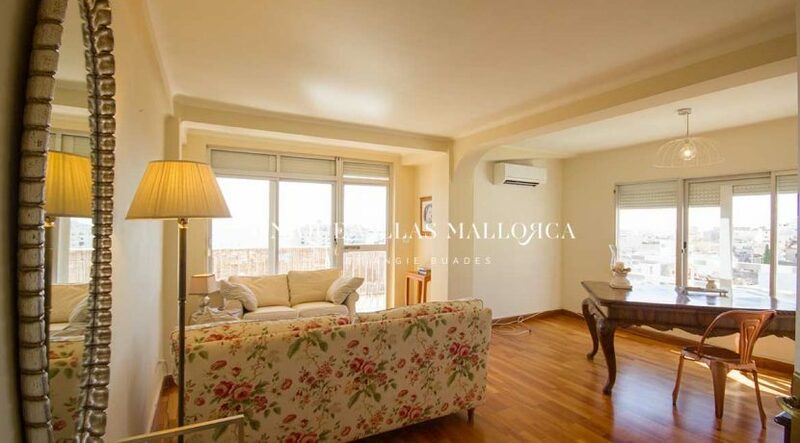 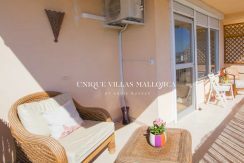 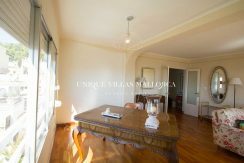 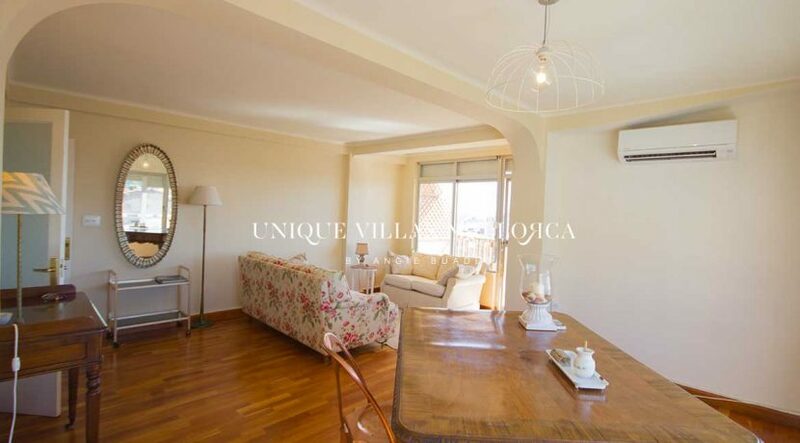 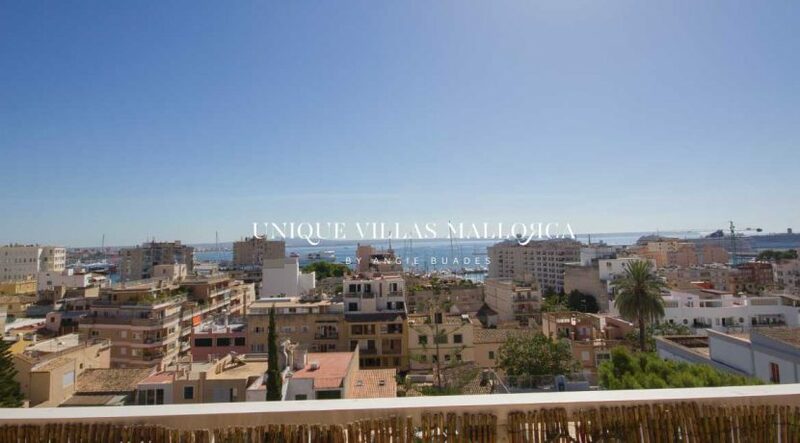 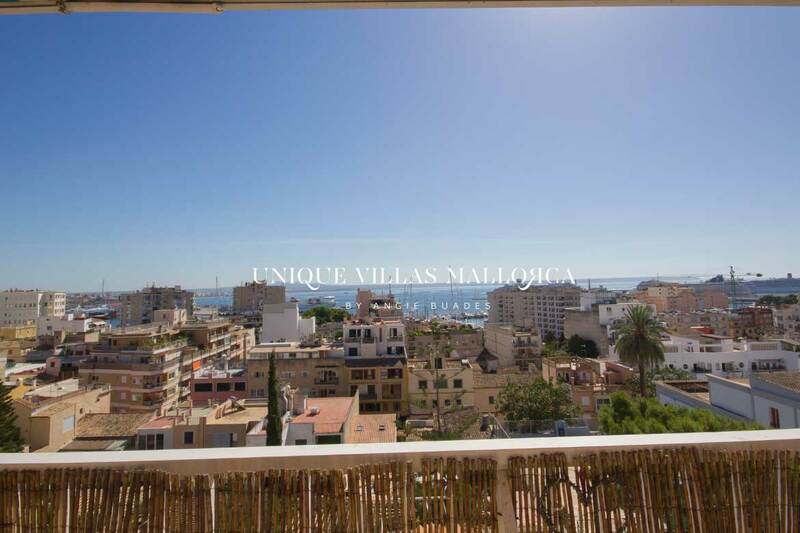 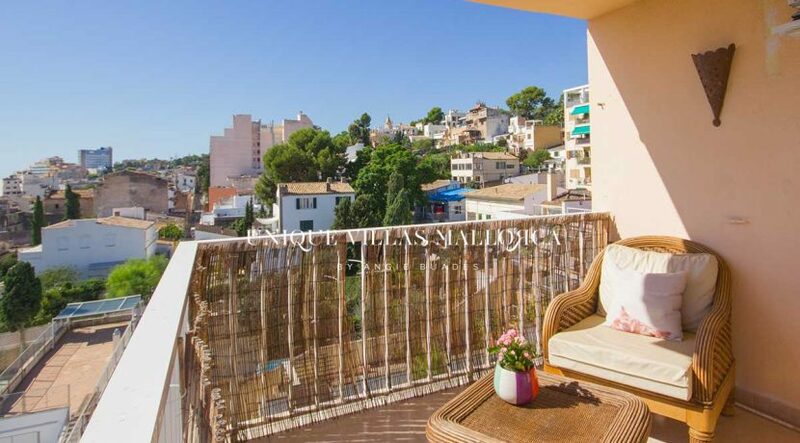 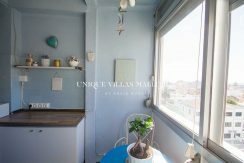 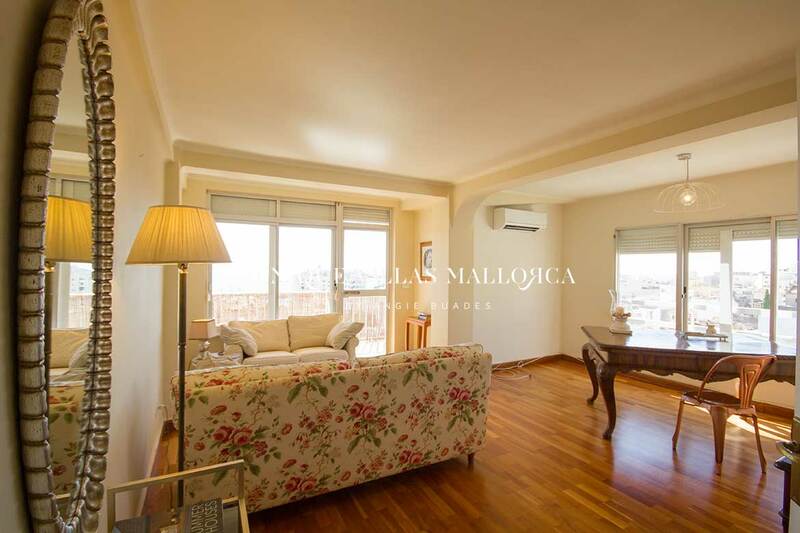 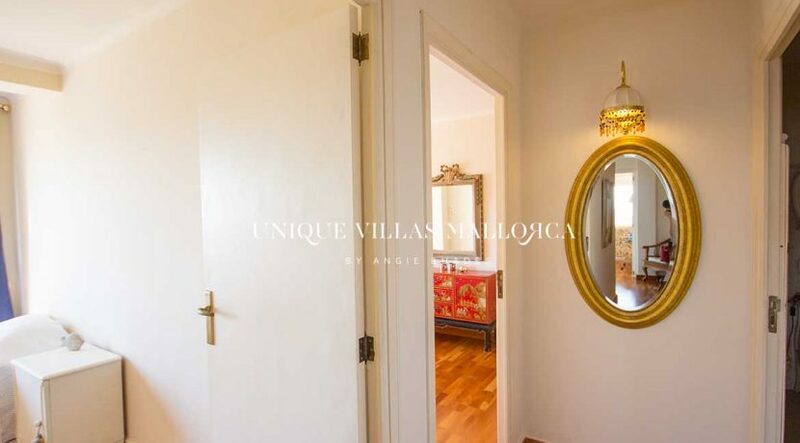 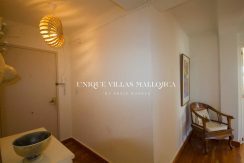 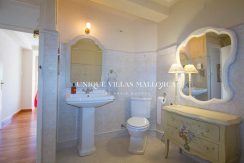 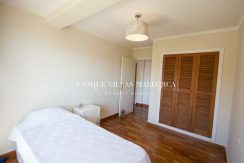 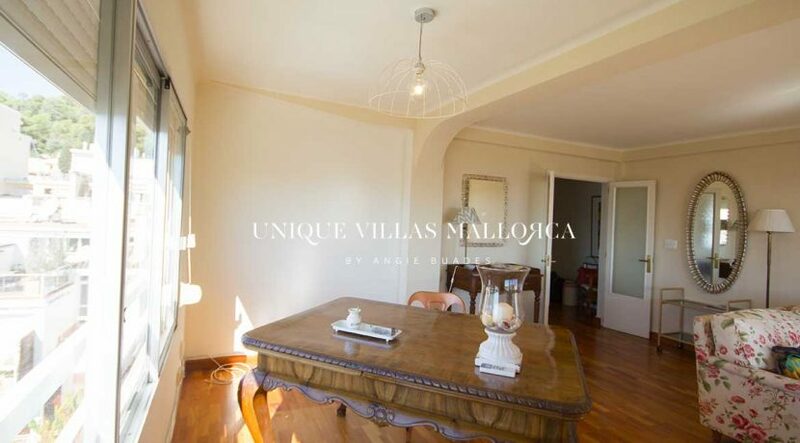 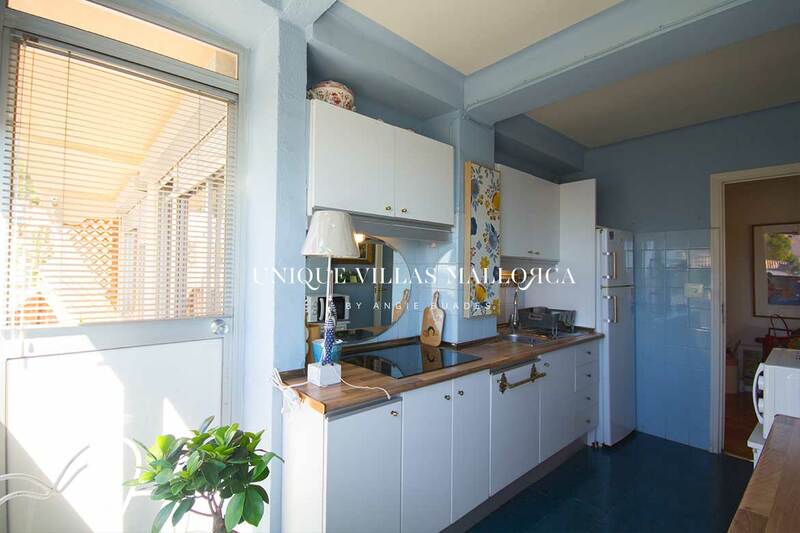 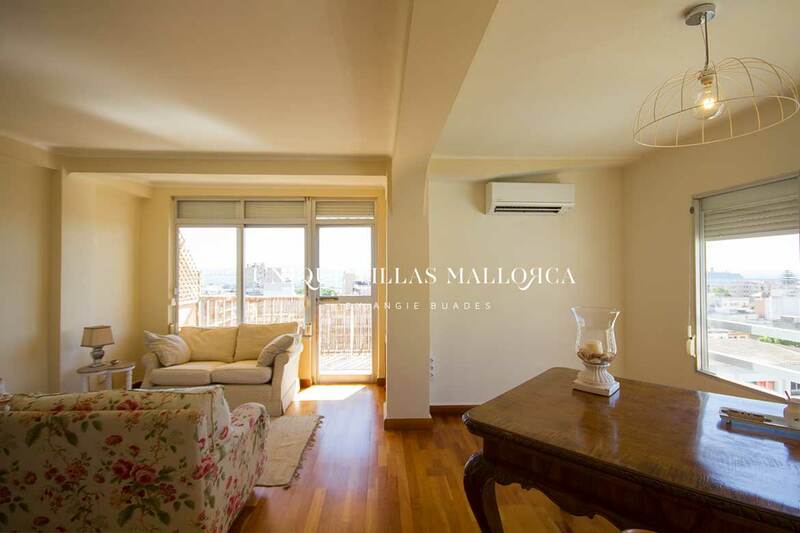 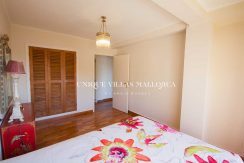 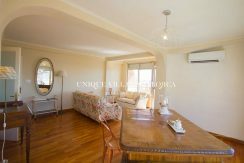 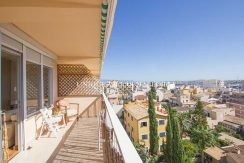 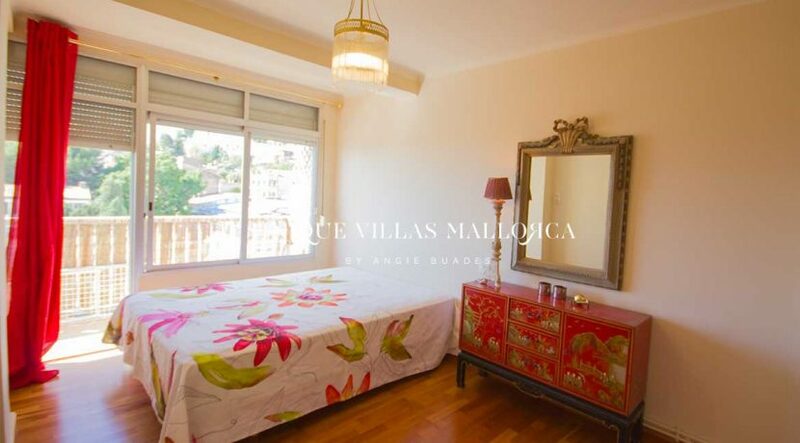 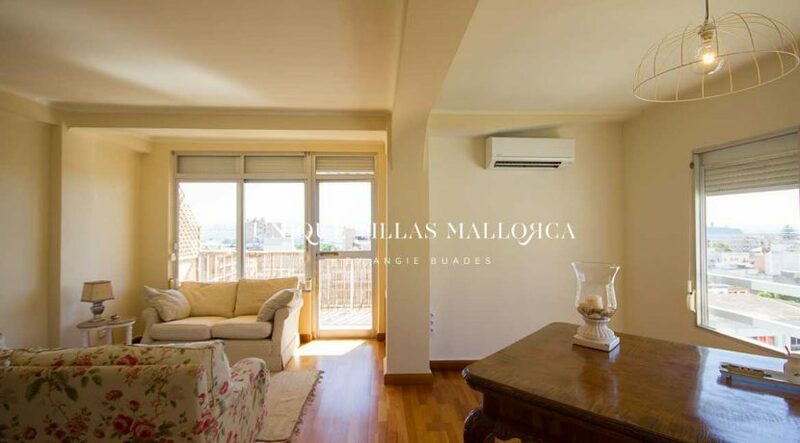 Tastefully decorated apartment with wonderful sea views for rent in El Terreno.Furnished and stylish, the flat is located in a building with elevator and offers 90 m2. 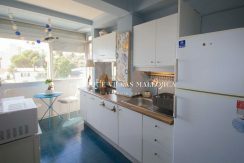 living area distributed as follows: entrance followed by spacious living/dining areas to the left and then a charming kitchen in blue tones equipped with a ceramic hob, fridge and washing machine. 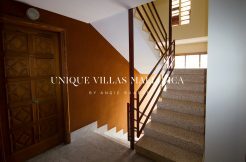 From the entrance to the right, a hall leads to the two double bedrooms and a bathroom. From the living room there is access to a terrace that offers wonferful sea views. 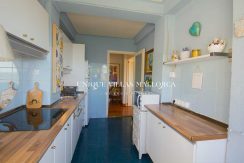 In addition and accesible via the kitchen, there is a second terrace. 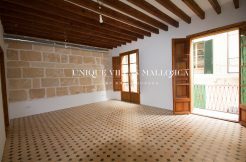 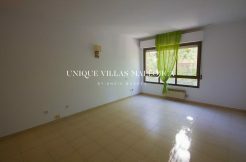 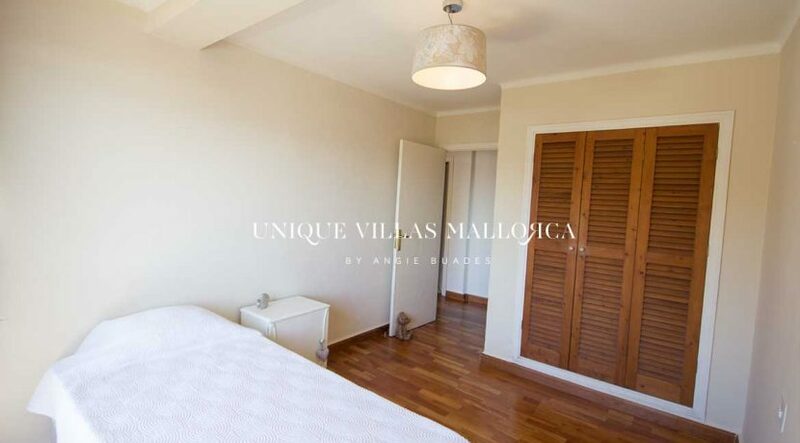 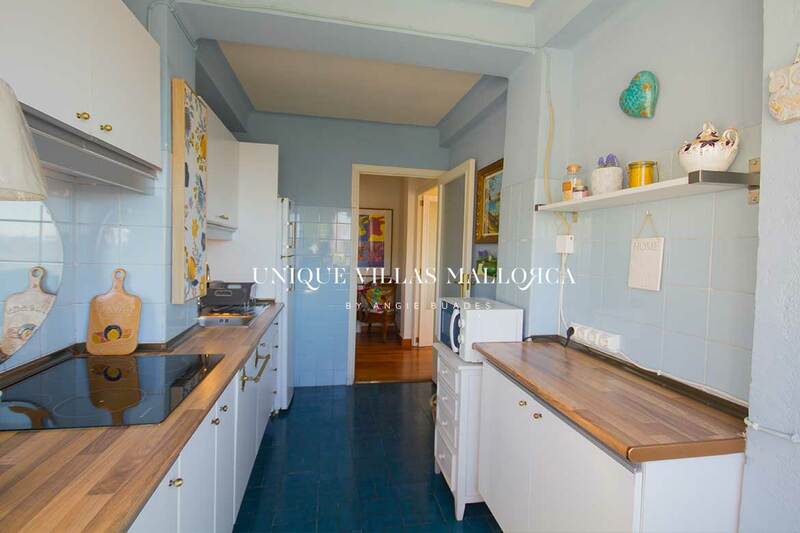 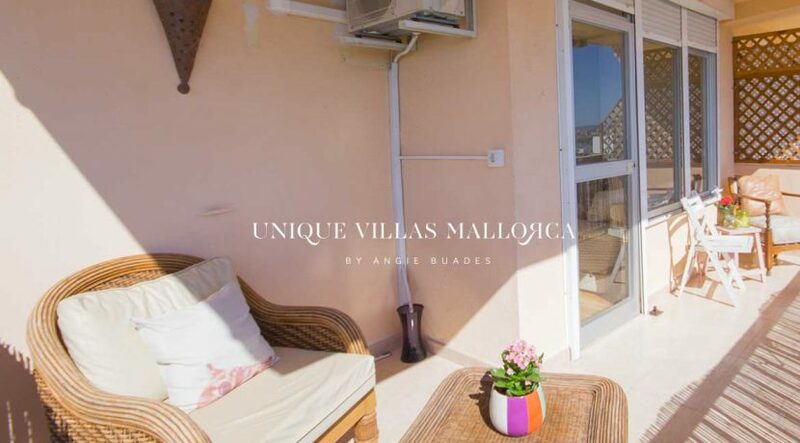 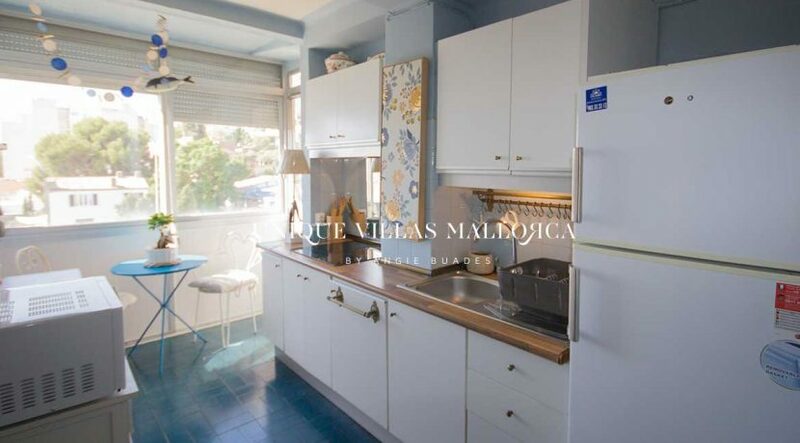 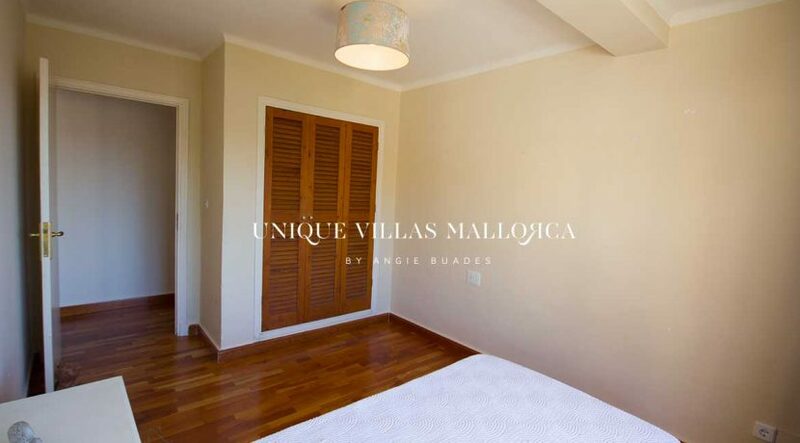 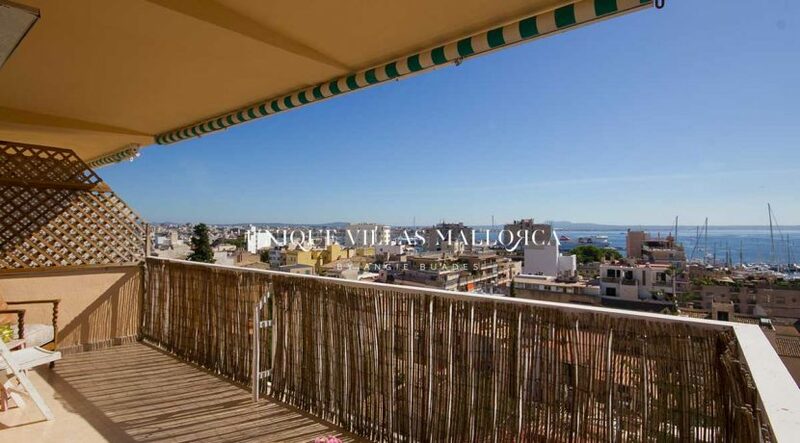 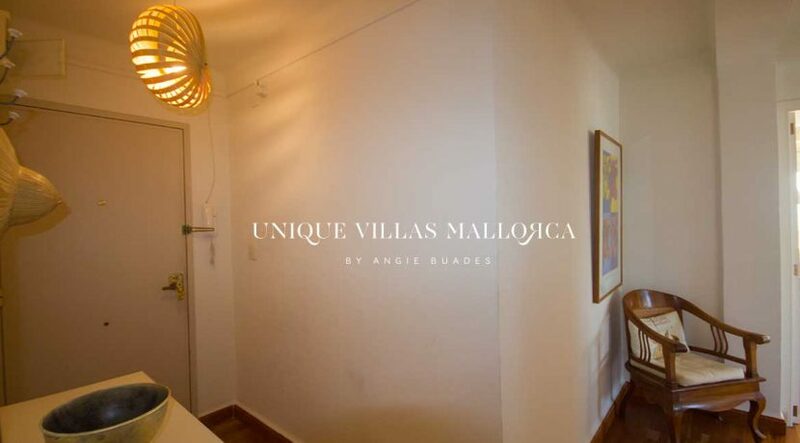 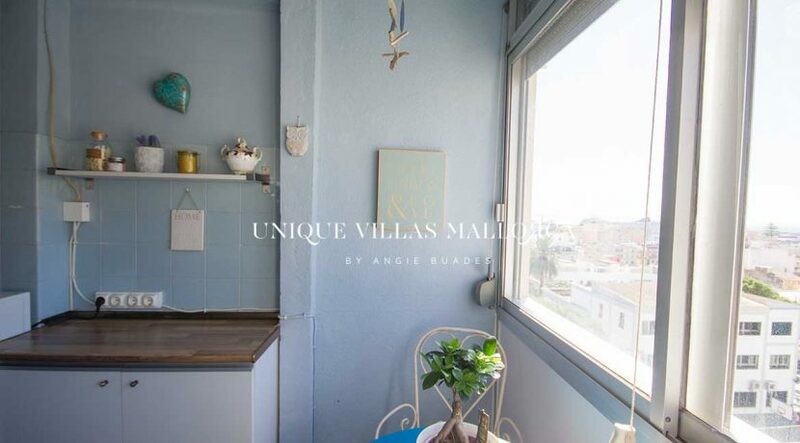 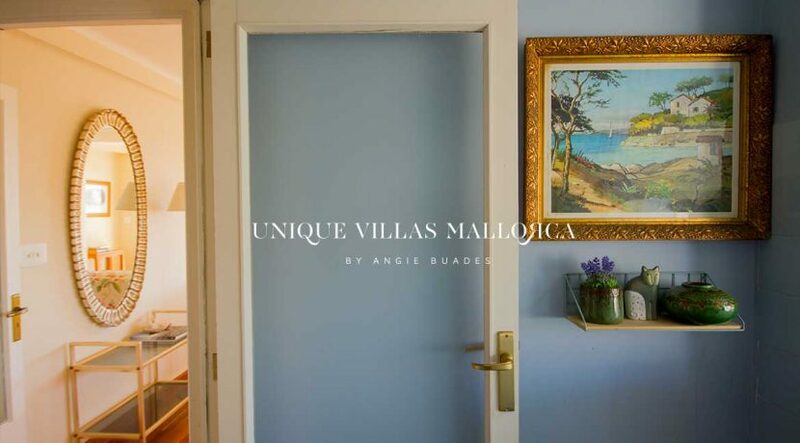 Other features include: fitted cupboards, wooden floors, plenty of natural light, views of the bay of Palma, hot-cold air con in the living room. 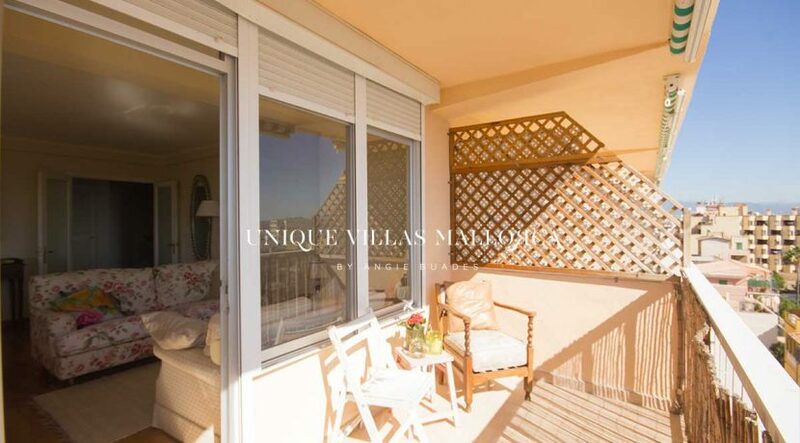 A parking space is included in the rental price.Do not hesitate to contact us for a visit!